Apart from grouping primers into what they do, they fall under a much larger group based on their base. Primers can be either silicone, water or oil based. I have not personally used any oil-based primers, so I cannot speak on their performance yet. These are primers that have silicone products as their main ingredients (not necessarily the first ingredient). The main ingredients are the first few that are shown in the ingredient list. "CYCLOPENTASILOXANE, DIMETHICONE, DIMETHICONE/VINYL DIMETHICONE CROSSPOLYMER, ISONONYL ISONONANOATE, SILICA, DIMETHICONE CROSSPOLYMER, ISODODECANE, PHENOXYETHANOL, POLYMETHYL METHACRYLATE, TITANIUM DIOXIDE (CI 77891), CYCLOHEXASILOXANE, TOCOPHERYL ACETATE, FRAGRANCE (PARFUM), MICA, IRON OXIDES (CI 77492), LIMONENE, IRON OXIDES (CI 77491), IRON OXIDES (CI 77499), TRIETHOXYCAPRYLYLSILANE, BHT. N¬∞ 04932/N"
We see that the second ingredient is Dimethicone, which is a silicone based polymer, so this is clearly a silicone based primer. 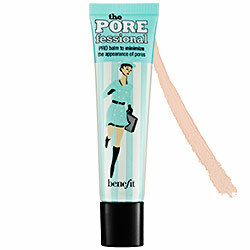 However, some primers have water or aqua as the first ingredient, but it does not mean that it is water-based. Water is necessary to make the product spread more easily, to make it easier to blend into the skin. 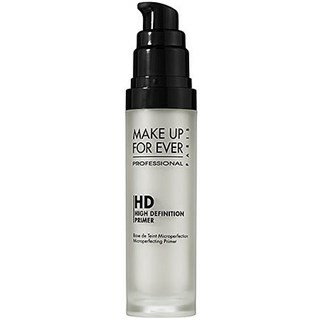 For example, let's take the Make Up For Ever Microperfecting HD Primer. Aqua (Water), Dimethicone, Trisiloxane, PEG-12 Dimethicone, Dimethicone/Vinyl Dimethicone Crosspolymer, Methylpropanediol, Butylene Glycol, Pentylene Glycol, Hydroxyethyl Acrylate/Sodium Acryloyldimethyl Taurate Copolymer, Squalane, Glyceryl Caprylate, Lauryl PEG/PPG-18/18 Methicone, Phenoxyethanol, Ceteth-10, Laureth-4, Ethylglycerin, Panthenol, Potassium Sorbate, Polysorbate 60, Parfum (Fragrance), Argania Spinosa Extract (Argania Spinosa Kernel Extract), C12-14 Pareth-12, Hydrolyzed Algin, Dodecene, Sorbitan Isostearate, Isostearyl Alcohol, Laminaria Digitata Extract, Polyaminopropyl Biguanide, Tromethamine, Biosaccharide Gum-1, Sodium Cocoyl Glutamate, Sodium Hyaluronate, Carbomer, Hexyl Cinnamal, Benzyl Salicylate, Limonene, Butylphenyl Methylpropional, Linalool. May Contain: Yellow 5 Lake, Carmine, Ultramarines, Chromium Oxide Greens, Chromium Hydroxide Green, Iron Oxides, Manganese Violet, Titanium Dioxide. From the above, we can see that the first ingredient is water, but the second is dimethicone, so this tells us that it is NOT water based, but silicone based, even though water is the first ingredient. Now let's look at a water based primer. "Aqua (Water), Magnesium Aluminum Silicate, Pentylene Glycol, Ethylhexylglycerin, Lactic Acid, Butylene Glycol, Parfum (Fragrance), Avena Sativa (Oat) Kernel Extract, Cichorium Intybus (Chicory) Root Extract, Phenoxyethanol, Sodium Hyaluronate, Cinnamomum Cassia Bark Extract, Sanguisorba Officinalis Root Extract, Zingiber Officinale (Ginger) Root Extract, Benzyl Benzoate, Benzyl Salicylate." 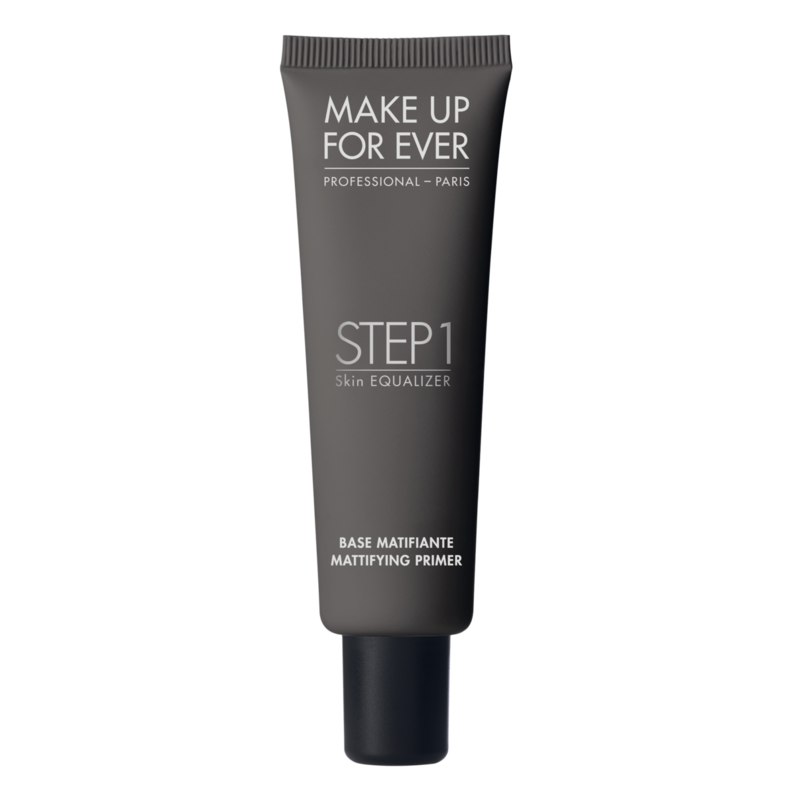 Fron the ingredient list, we can see there are no " -cone/-methicone or -siloxane " words near the top of the list, which means that this is a water based primer. 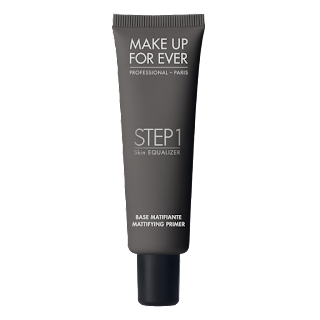 Now,when you use a water based primer, you can generally get away with using a silicone or gel based base ( foundation, BB or CC cream etc) on top, as long as you let it absorb into the skin, since it is water based. Also allow your moisturizer and sunscreen properly absorb into the skin, before applying any makeup base onto it.The base of your moisturizer/sunscreen is irrelevant, because if you allow them to absorb completely, they will not affect makeup application at all. If you apply primer and foundation before your moisturizer and/or sunscreen has fully absorbed, it can cause your makeup to break up sooner, which is the opposite of what you want. When using smoothing or pore filling (generally silicone) I have found it's better to "tap" it into the skin as opposed to rubbing it in. At the end of the day, using similar base products together may still not work for you. Try getting samples (if you can) of products and find the best combination that works for you. Also note the state of your skin at the time, stressed skin can react to anything, so also take note of that. I hope this post has been helpful. I would love to hear any other tips you may have about primers.